OLD PARKED CARS. 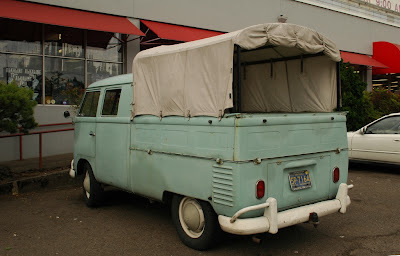 : Revisited: 1963 Volkswagen Double Cab. Revisited: 1963 Volkswagen Double Cab. Spotted here a year ago across the river and many miles north.